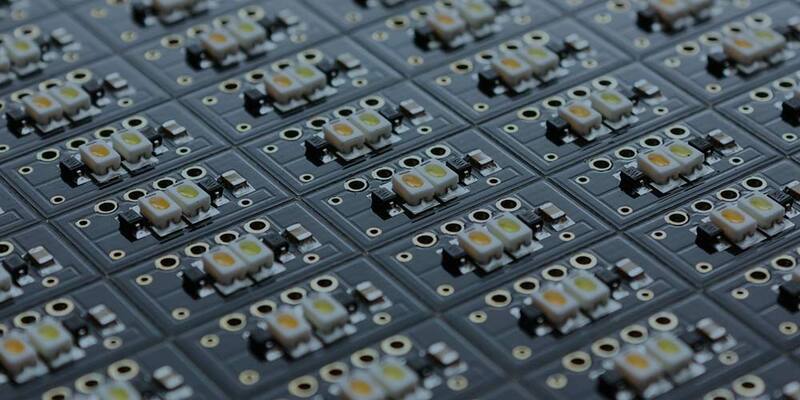 Custom LED Assemblies Built for You. LED Components for All Your Projects. Have a design and want to know how led fits in? Send us your wish list and we will see how our engineers can help you make it happen. We offer turn-key solutions to your manufacturing requirements. Our customer service representatives are well-versed in led technology. We offer high quality and responsive lead times on all of your requirements. Even the most sophisticated equipment needs a way to communicate with the user. We will help make your designs a reality. Custom and standard color combination PCBs and arrays. Custom printed circuit boards both bare and populated to your specification delivered in a timely manner. Backlight, front light, sidelight we have the answers to your questions. We offer Standard, Super Bright and Ultra Bright LEDs in all standard and not so standard packaging. We can supply many obsolete and discontinued packages or suggest alternatives to work in your applications. 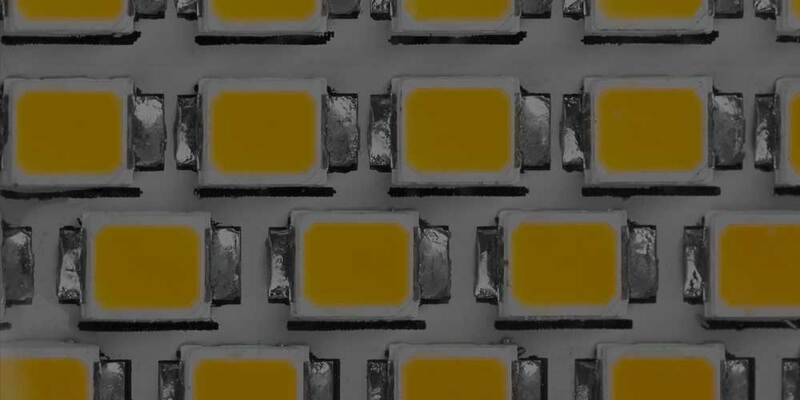 We offer hermetically sealed metal TO-46 encapsulated LEDs both in the visible and non-visible range. If LEDs are the problem, we have the solution. We offer high power, 1 watt, 3 watt and 5 watt LEDs. We can supply them for all of your needs both mounted on a heat sink or just the LED ready for your own custom design.